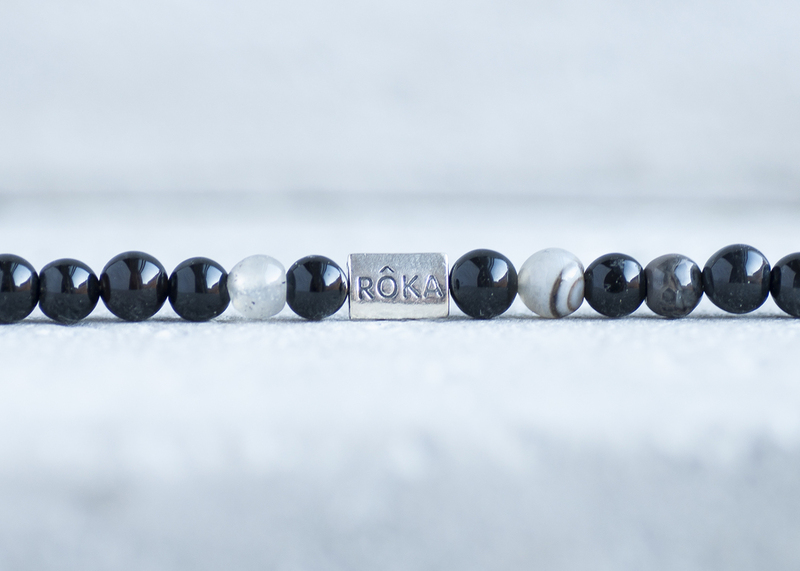 Here you will find all the handmade pieces of RÔKA. Every single one is put together, piece by piece, by hand, by us, in Sweden. We are very proud of our RÔKAs and we pour our heart and soul into all of them. We love our pieces and hope that you can feel that when you wear them. Amazing news! We recently learned that Formex (the biggest design fair in the Nordics) has selected RÔKA as one of this years Design Talents. This huge for us and we are super excited to be a part of this platform. It means many things but mainly that RÔKA will exhibit our pieces at the Formex Exhibition during 21st - 23rd of August 2018. Swing by and have first look! Thank you all for helping us get here! RÔKA is now a part of the Swedish National Museum. Read about how this amazing thing happened and what it means to us. After much secrecy we are finally able to reveal what we've been working on for the last year and a half: The HÔMAGE Collection. A completely new design direction with a firm footing in what makes RÔKA what we know and love. Made exclusively in Sweden with sustainable Swedish materials the HÔMAGE is our most ambitious collection ever. A solid band of reused 925 Sterling Silver which gives the wearer the opportunity to bend the piece into the preferred shape. Föreningen Storasyster (The Big Sister Foundation) is the official partner to the HÔMAGE Collection. The new Double Row variants of the Fundâmental Collection are now available. Handmade with the highest quality as always. And yes, we ship worldwide. 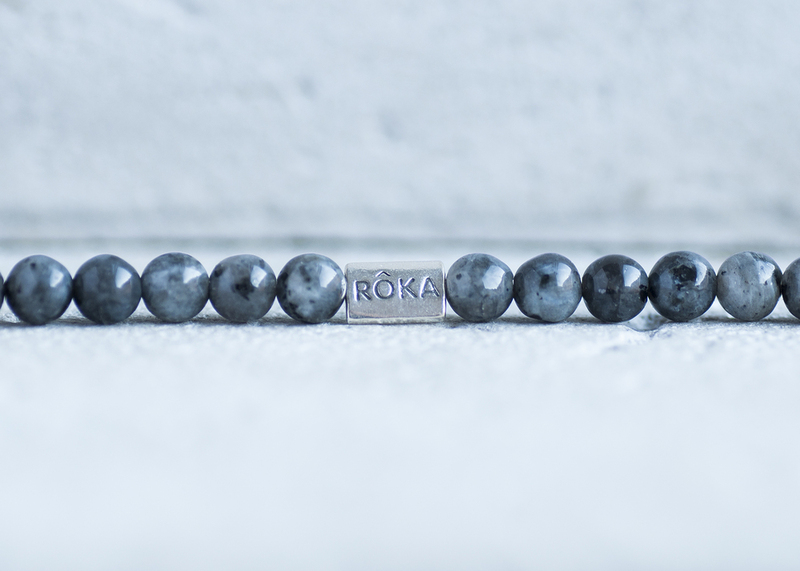 Our Fundâmental Collection is the essential Rôka made by hand with love. Equally easy to wear, match and love for men and women alike. To top it off we are donating 10% of profits made on the Fundâmental to WaterAid to boost their fantastic work around the globe. The Justina Collection, our most precious one, is named after a friend who left this life much too soon. This is our way of honoring Justina's memory and in her name we donate 10% of profits gained to The World Wildlife Foundation to help preserve our beautiful world that Justina loved so much. How we see the Justina Collection in moving images. Please enjoy.